Founder, former Director and Chairman of the Board: Annalee Davis. Photo credit: Charles Phillips of Imagin Inc.
Annalee Davis is a Visual Artist based in Barbados. She received a B.F.A from the Maryland Institute, College of Art and an M.F.A. from Rutgers, The State University of New Jersey. Her creative practice mines the plantation from the perspective of a white Creole woman. She teaches part-time at the Barbados Community College and is the Caribbean Art Manager for the British Council. 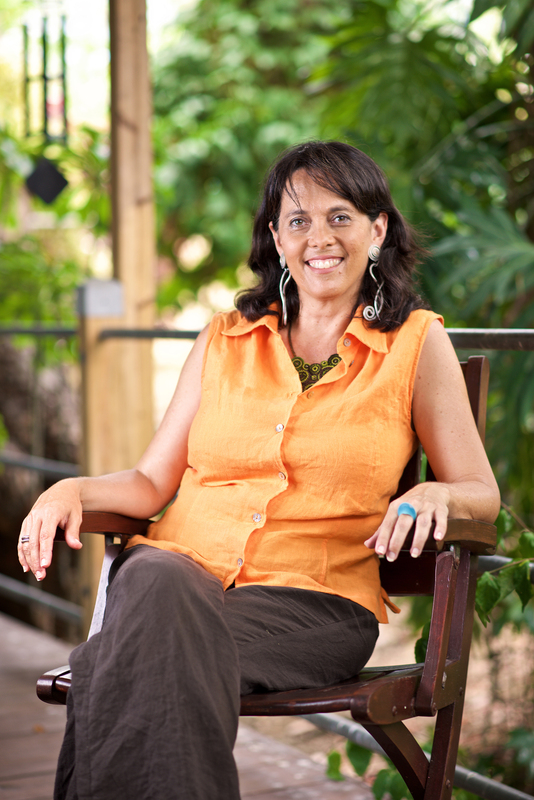 Annalee is the Founder, former Director and Chairman of the Board for Fresh Milk. Communications & Operations Manager; Acting Director: Katherine Kennedy. Photo credit: Charles Phillips of Imagin Inc.
Katherine Kennedy is an artist and writer. She graduated from Lancaster University, UK with a degree in Creative Arts; her combined major of Fine Art and Creative Writing helped develop her keen interests in both visual and literary pursuits. She has won multiple awards for her artwork and writing in her home Barbados, and has exhibited internationally in London. Katherine works at both the Fresh Milk Art Platform and ARC Magazine, and has taken part in residencies and programmes regionally and internationally at the Instituto Buena Bista (IBB) in Curaçao, Vermont Studio Center in the USA, Casa Tomada in Brazil and Akademie Schloss Solitude in Germany. 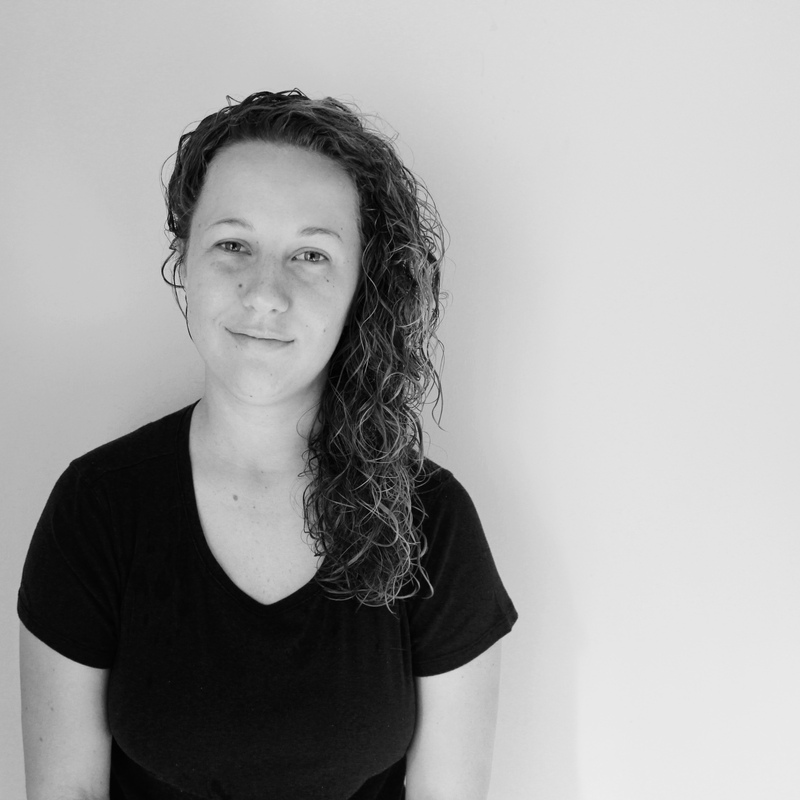 Katherine manages the press & public information and internal documentation at Fresh Milk, including maintaining the website and social media. Annalee and Katherine are responsible for the coordination of the residencies, organization of events and general running of the space. 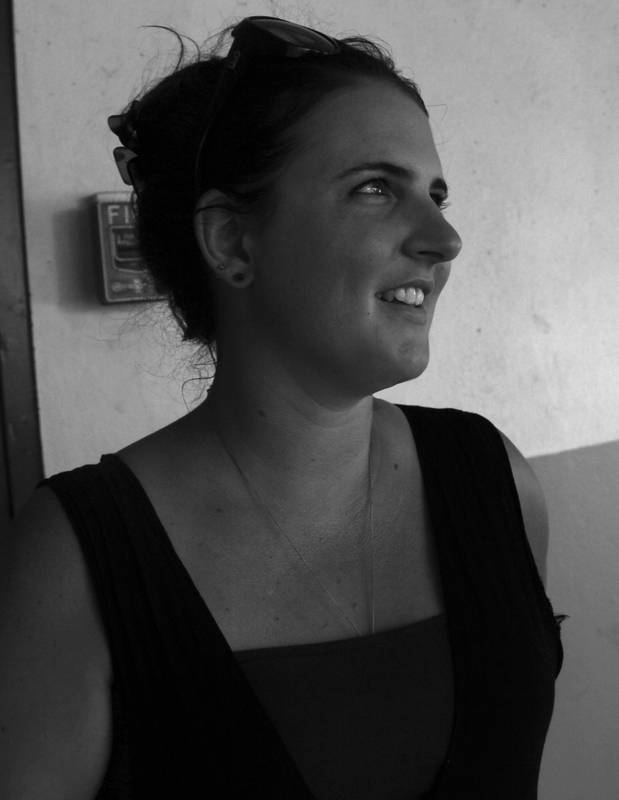 Natalie McGuire‘s practice focuses on community-led cultural programming in the Caribbean. She holds an MA in Museums and Cultural Heritage from The University of Auckland, NZ, and a BA in Art History from The University of Leicester, UK. Whilst in Auckland, she co-curated the 2014 Caribbean Community Day at The Museum of New Zealand Te Papa Tongarewa, and was a consultant for the West Indian Society’s cultural programming. Having been with Fresh Milk since its inception in 2011, Natalie has contributed to its diverse programming, and curated projects including the exhibition ‘A Negation of Preconceptions’. She contributes to regional platforms such as ARC Magazine, Small Axe and AICA Southern Caribbean, and was the writer in residence for Caribbean Linked III. 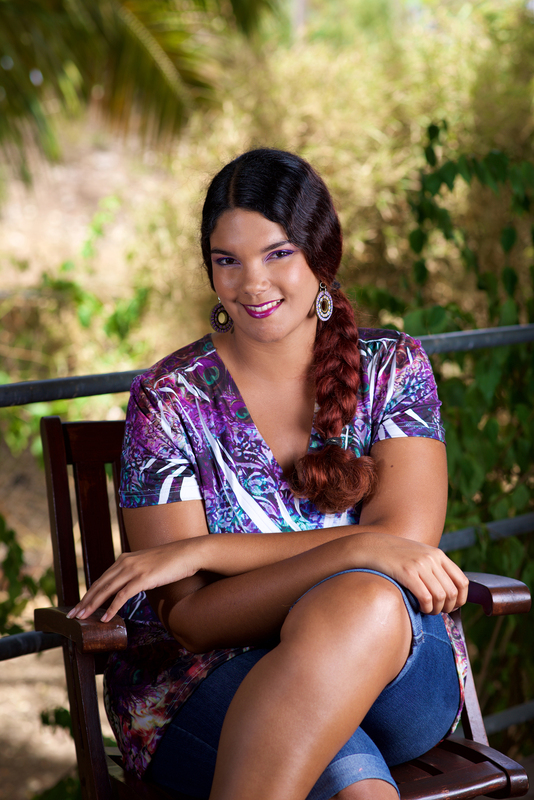 Currently Natalie is the Social History Curator at the Barbados Museum & Historical Society. At Fresh Milk, Natalie is on the project team for Transoceanic Visual Exchange and contributes to the shaping of programming. Dondré Trotman is a Barbados based photographer. 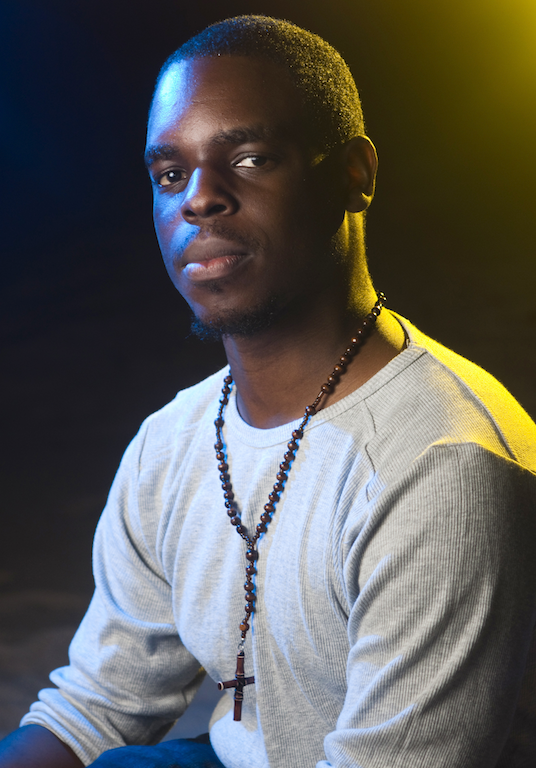 He started his photographic career as an event photographer and the Assistant Technical Coordinator in the UWI Photography Club of the Cave Hill Campus (PHOTACC). After graduating from UWI, he became a freelance photographer specializing in event, portrait and conceptual photography. Dondré draws his inspiration from the beauty he sees in his surroundings. Sammy Davis is a Barbadian who graduated from Full Sail University, Orlando, Florida in 2012 with a Bachelor of Science in Recording Arts. Sammy has shot and edited all of Fresh Milk’s promotional videos, and documented many of its workshops and lectures. To see some of the videos Sammy has shot and edited for Fresh Milk, visit the Events page here. Kriston Chen is a Trinidadian graphic designer who graduated from Parsons The New School for Design in New York. He designs books, websites and motion graphics. And has worked as a print designer at both Random House and Macmillan Publishing. He’s currently a resident designer for ARC Magazine and has published in Draconian Switch, an art and design e-magazine based in Trinidad & Tobago. 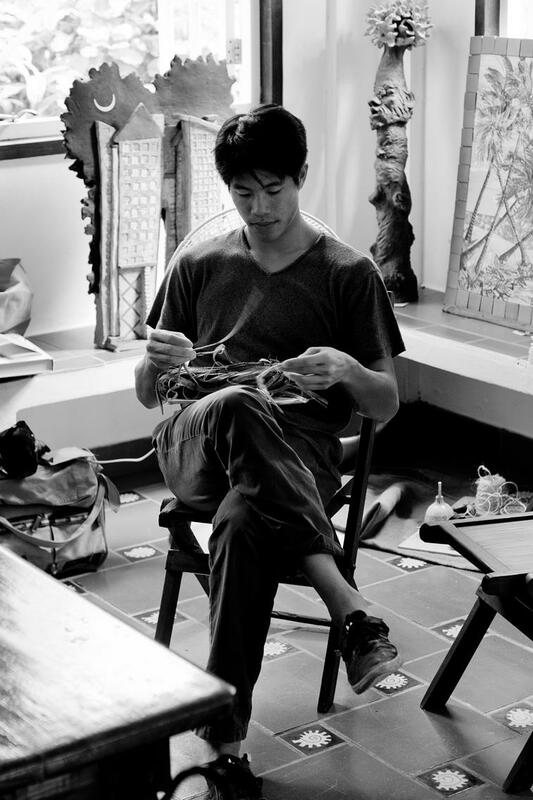 He is also a co-collaborator on an experimental project called Douen Islands, with poet and journalist Andre Bagoo. For more information, visit his website: www.notsirk.com. 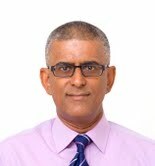 Ashok Merai is a professional accountant with extensive experience in various sectors of business, including offshore reinsurance, audit and corporate governance. Born in Ndola, Zambia he articled with Coopers & Lybrand, earning his accounting designation in the process. He emigrated to Canada in 1988 and secured his Canadian designation thereafter. In 1996 he moved to Barbados to work with the international reinsurance subsidiary of Manulife, where he held the position of Chief Financial Officer. He retired in 2011 and now provides consulting services to clients and also volunteers his time to several charities. Ashok is the consulting accountant at Fresh Milk and has been instrumental in organizing our accounting and corporate records. For more on the Fresh Milk Books Team, click here.